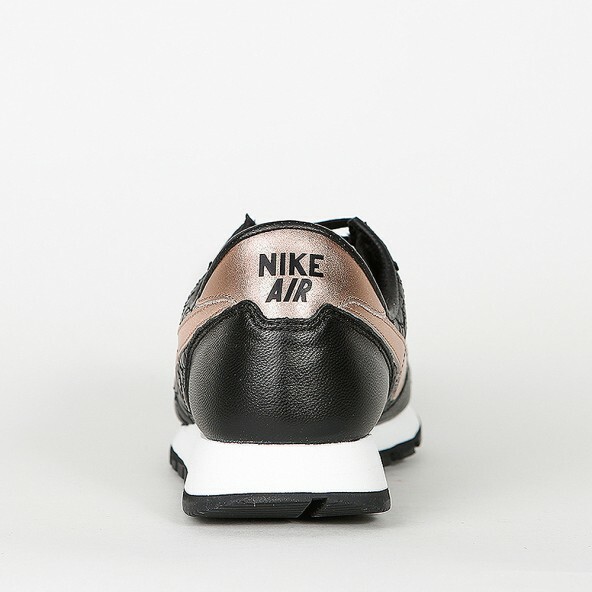 A classic sneaker in a new look! 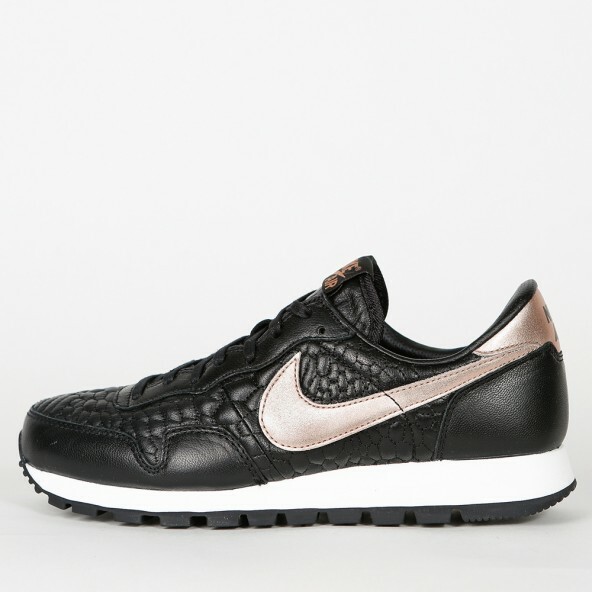 Inspired by the 80s, the Nike Air Pegasus 83 Quilted lady’s sneaker presents itself in its best way. 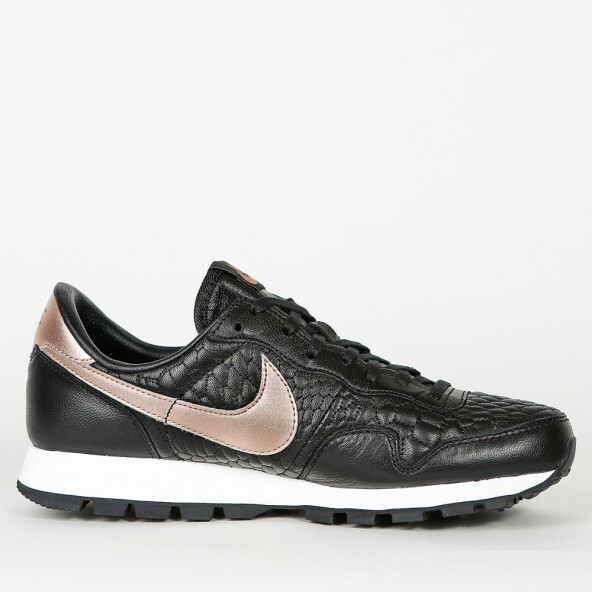 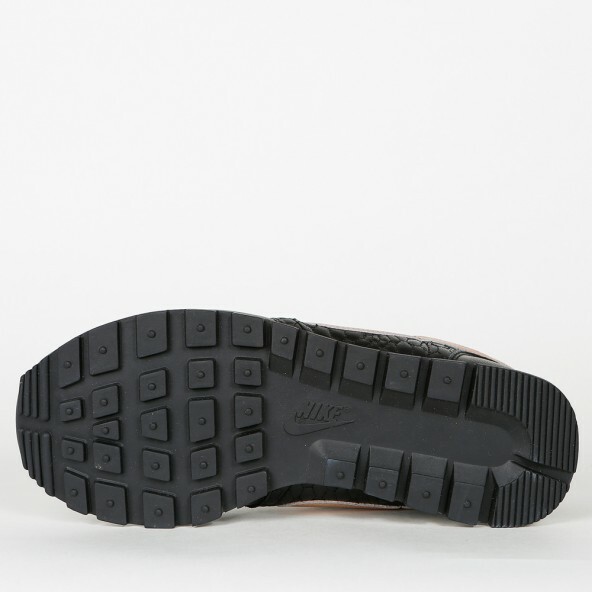 The upper is made of a textured leather / suede and breathable mesh. 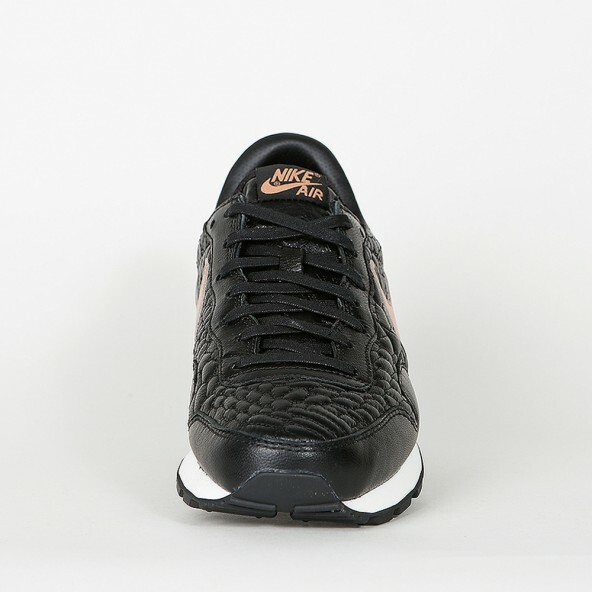 With its fitted silhouette, the sports shoe offers high comfortability.